Advertising, product packaging, videos, websites and interactive games––they’re all around us and they were all designed to capture attention and interest. Learn to be a part of the creative processes that bring this visual world to life. 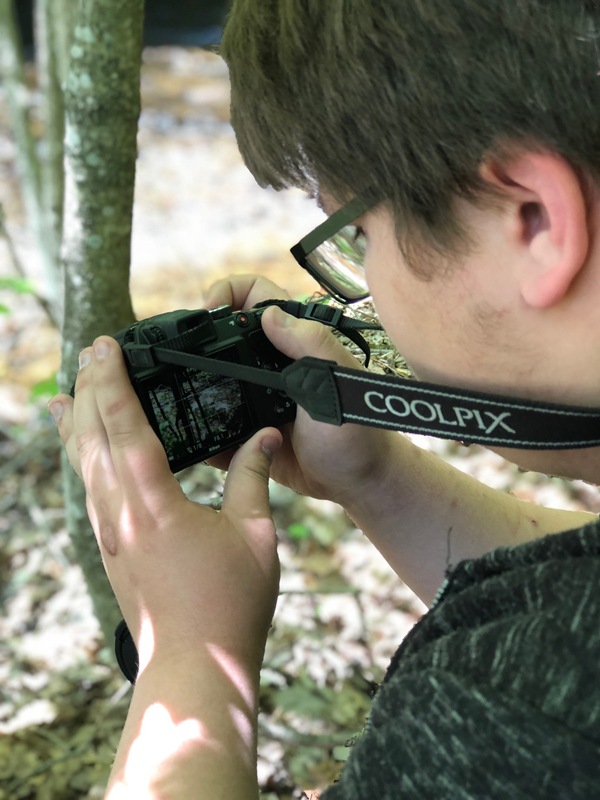 Students will be using cutting-edge technology and software packages to prepare for further study and/or gain an entry-level position in one of the already established or emerging communications arts career areas. 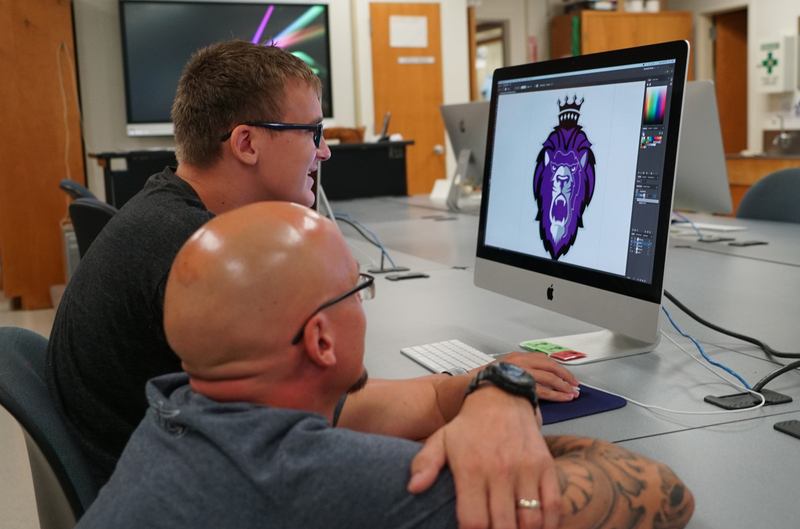 The program includes studio-based instruction and creation of a professional portfolio, as well as either an in-house or industry-placed internship. This is a two year program for high school juniors and seniors. Students will have the opportunity to earn up to four credits per year in CTE or a combination of CTE and integrated academic credit for career and financial management, English and math. Sample units of study include design process, Adobe InDesign, web authoring software, camera operation, video editing, three-dimensional animation, and portfolio development/presentation. Career opportunities include advertising, film/video production, game art and design, graphic design, illustration, photography, 3-D animation and web design.